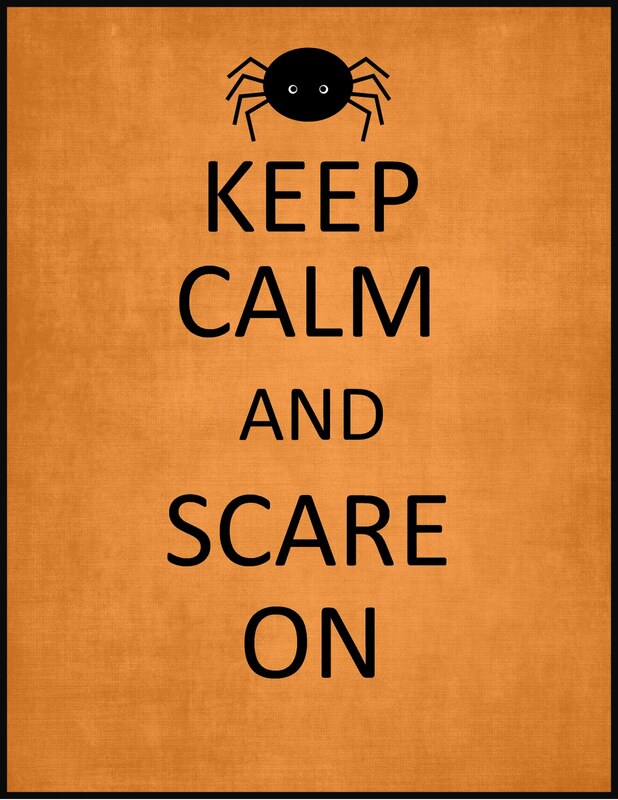 Almost as much as I love Halloween, I also love Keep Calm and Carry On. 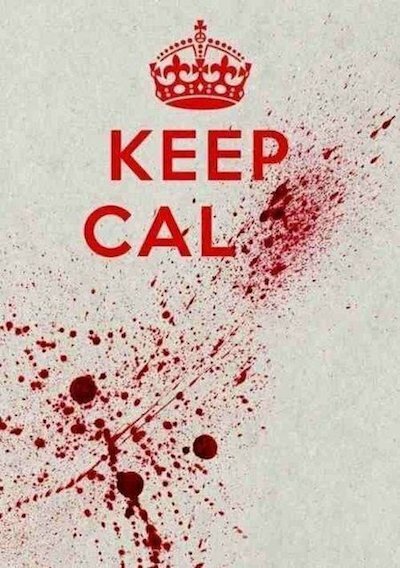 It’s just so British, and is applicable to today as well. 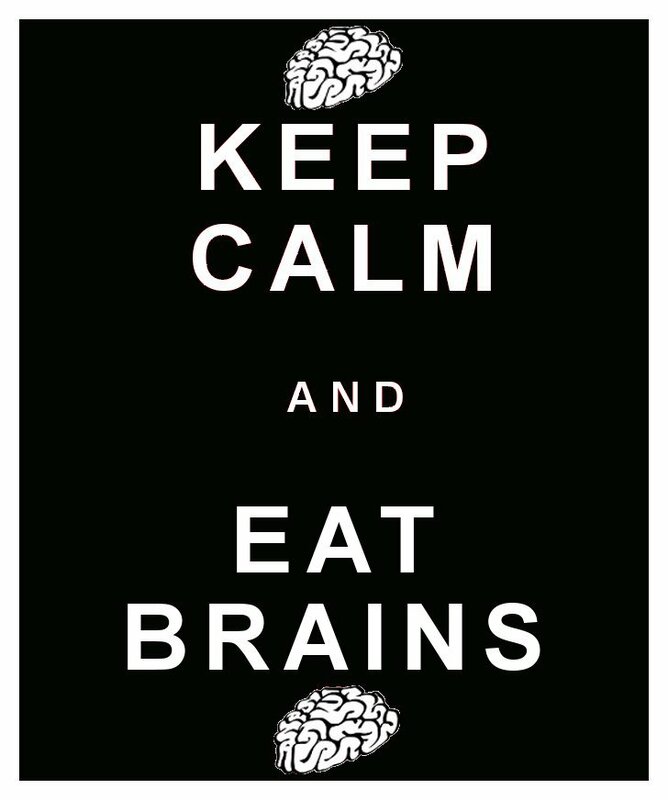 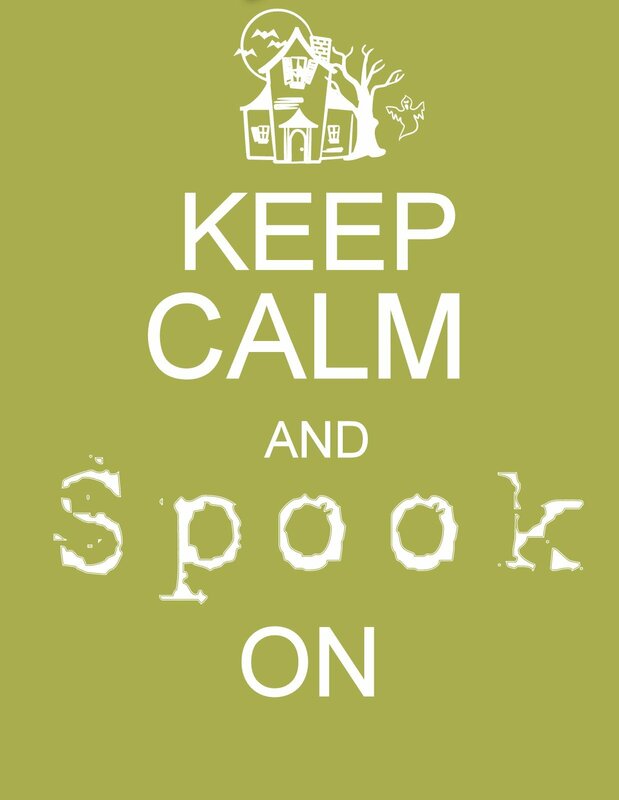 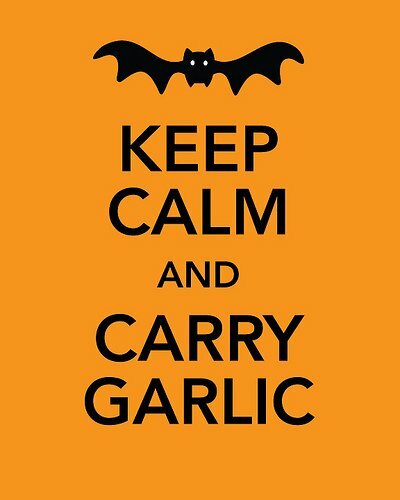 Here are a few Keep Calm memes, Halloween-style. 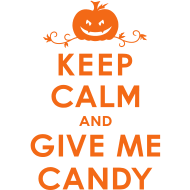 Do you have a favorite, Halloween or otherwise? 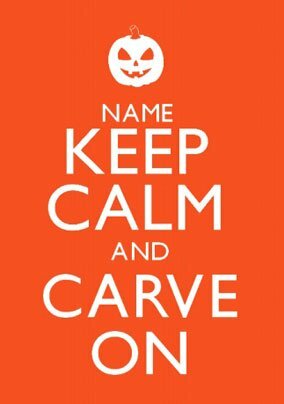 You can make your own here!